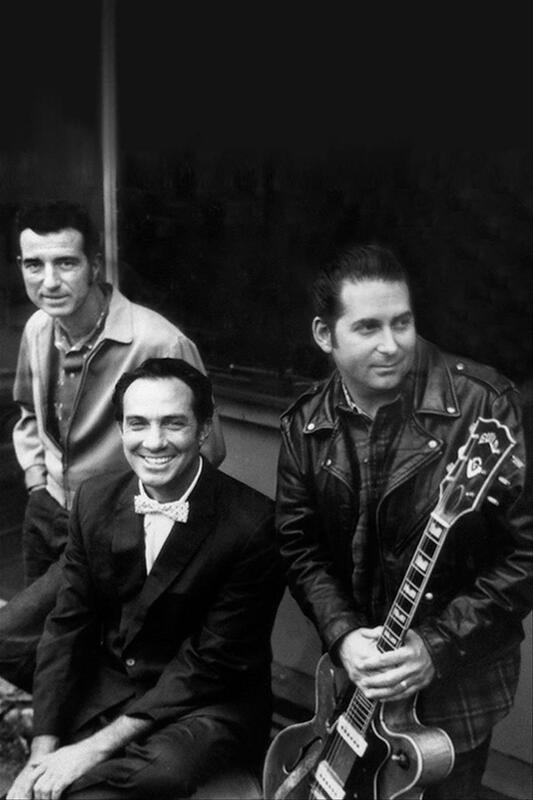 One of the best live bands to sweat upon a stage, The Paladins are the real deal. 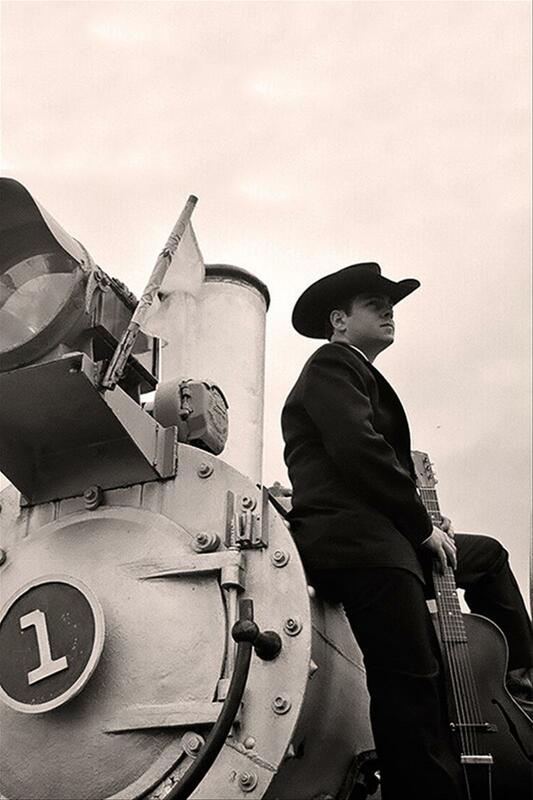 Jason strums his own unique blend of rockabilly and country too infectious not to sing along. 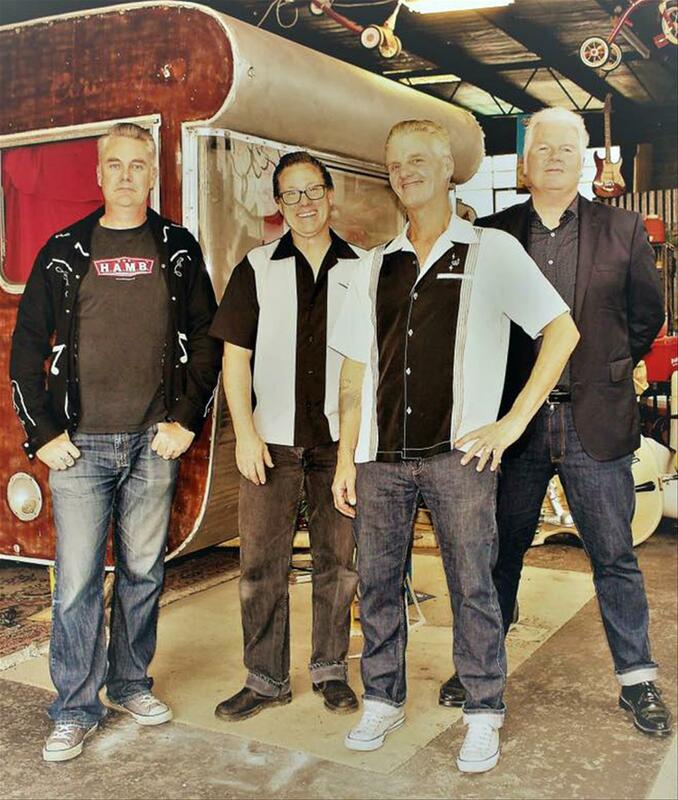 Hank’s Jalopy Demons perform expert renditions of unadulterated rockabilly and hillbilly music. 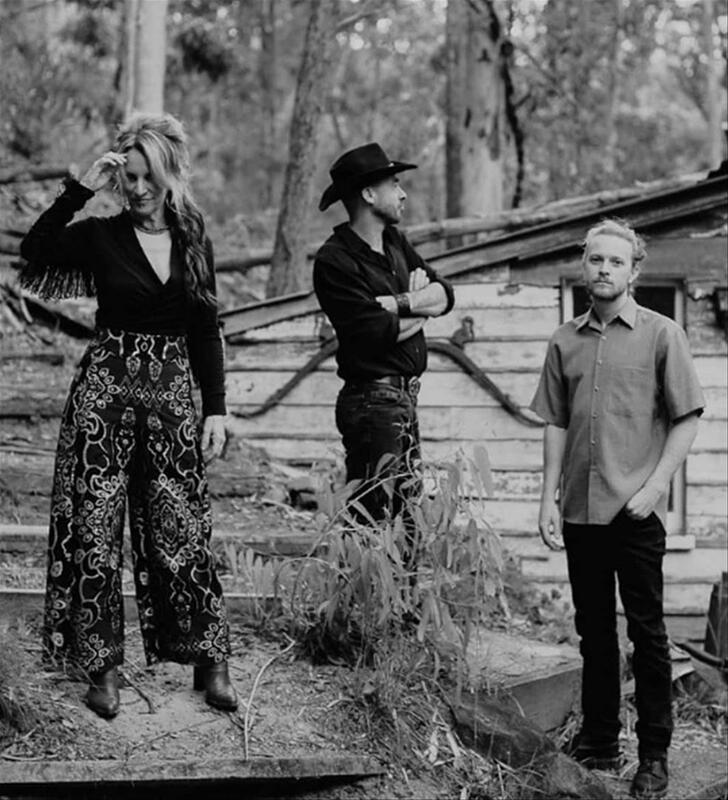 A roller-coaster ride of Americana, rockabilly and country for your dancing pleasure. 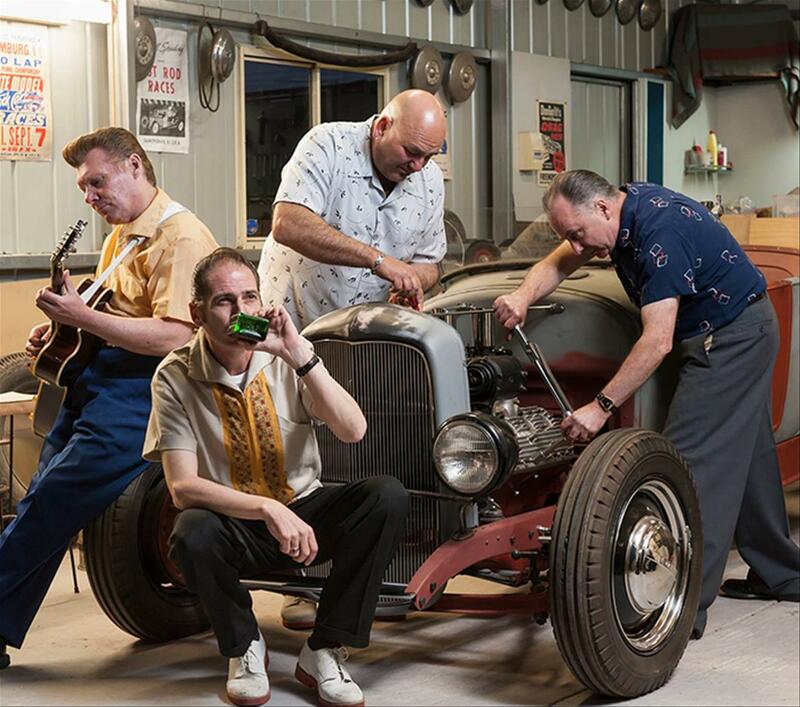 The Hellcat III play an explosive blend of neo-rockabilly and surf guitar. 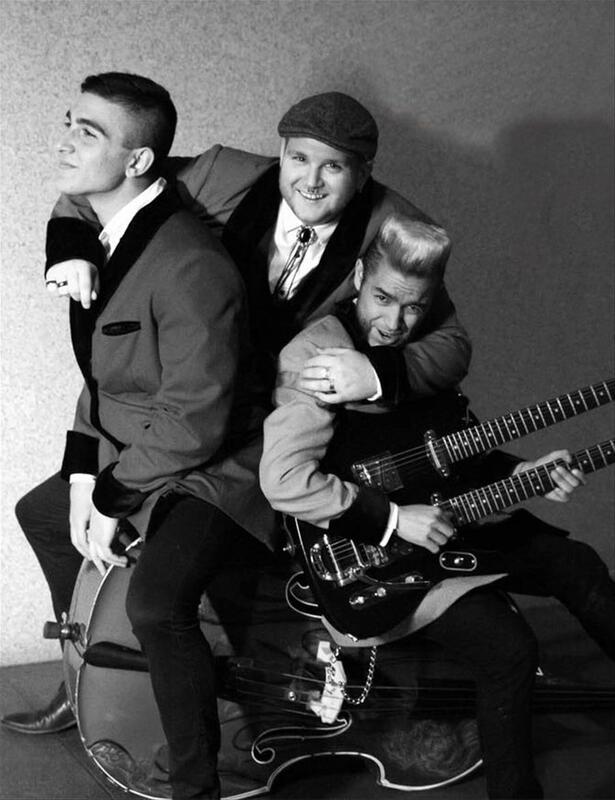 Top notch psychobilly with a Teddy Boy twist. 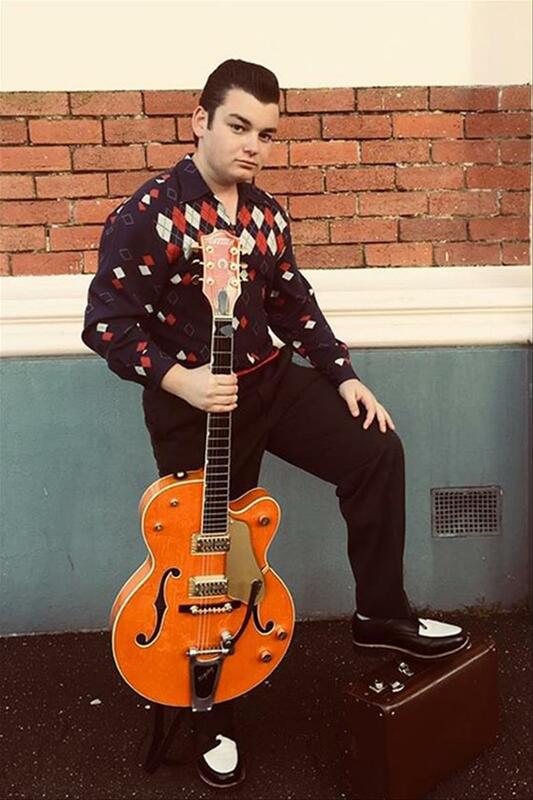 Kid James is the new kid on the block in the Melbourne rockabilly scene. 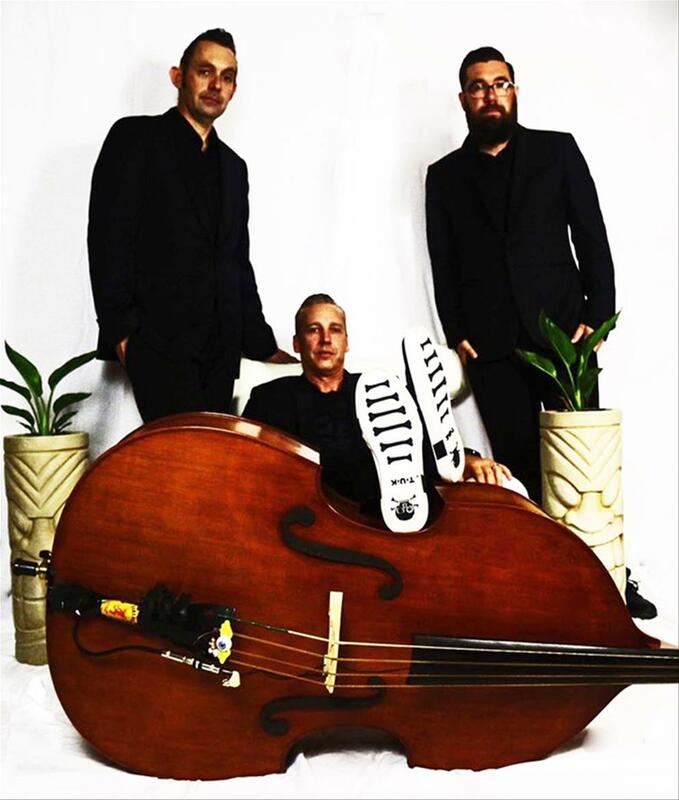 High energy rockabilly trio from Queensland.